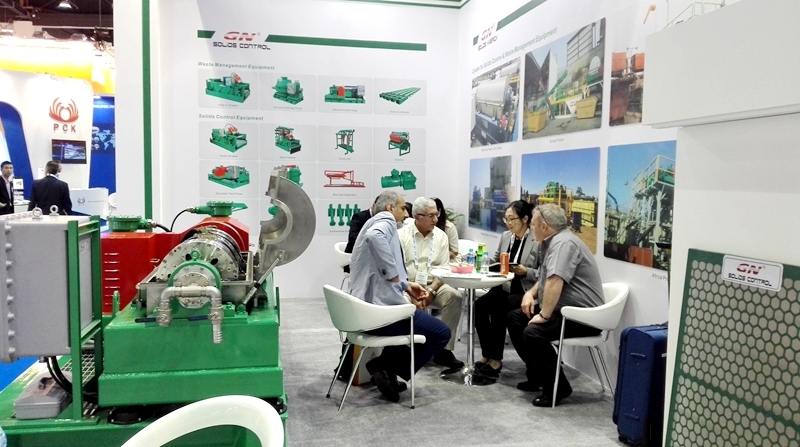 One of the largest oil show in Asia-CIPPE 2019 will be held in March, welcome to visit GN solids control stand at CIPPE 2019 in Beijing. 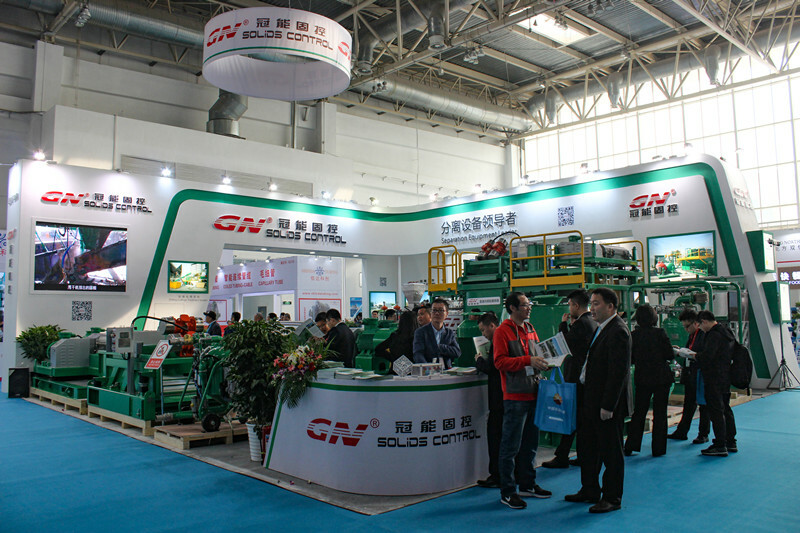 Same as usual, GN solids control will show our lastest technology and equipments to participate in the show, and meet our valuable clients there. After the show, welcome to visit our factory which is very close to the exhibition center, only 30km by drive. All the clients from international and domestic are welcomed to check our facility, workshop, management and equipments. After the show, the 1 m3/h oil sludge treatment have been sold to many clients in domestic and also for international clients. 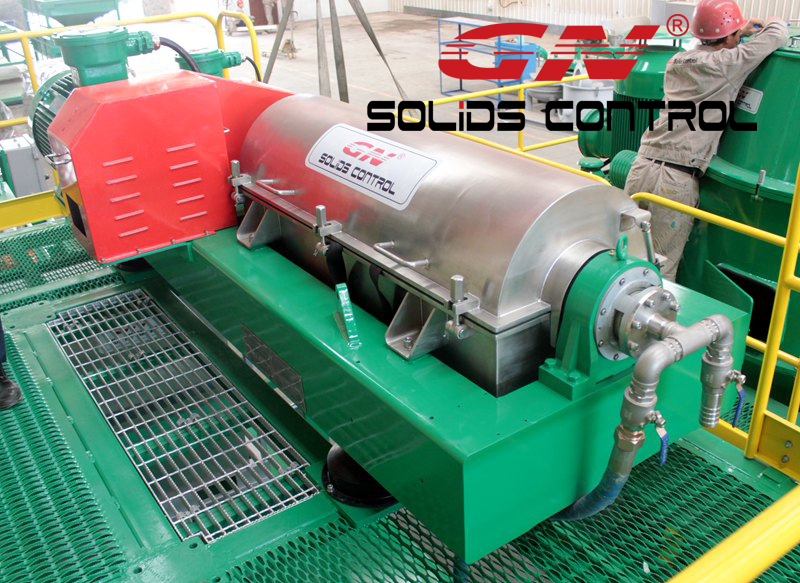 We also make several units of 5m3/h, 15 m3/h oil sludge treatment system with customized design for Europe and USA clients. Recently GN solids control is going to ship one set of oil sludge waste treatment system to Africa for a oilfield service company. The oil sludge waste is coming from crude oil tank cleaning, refinery, solids control drilling waste, etc. 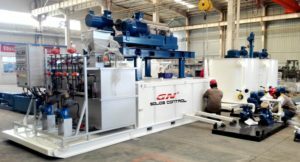 GN drilling waste management equipments are also using in South America for oil sludge waste treatment system for the same applications. 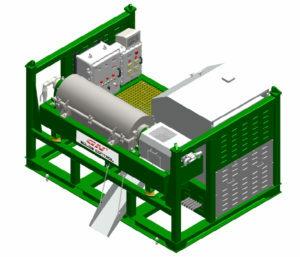 The shaker skid including one unit of high G drying shaker and 1 set of skid mounted mud tank. 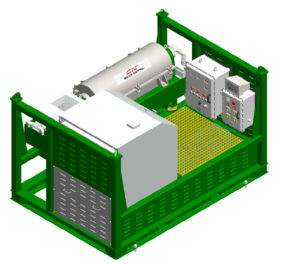 The function of this unit is to separate big solids from the oil waste. 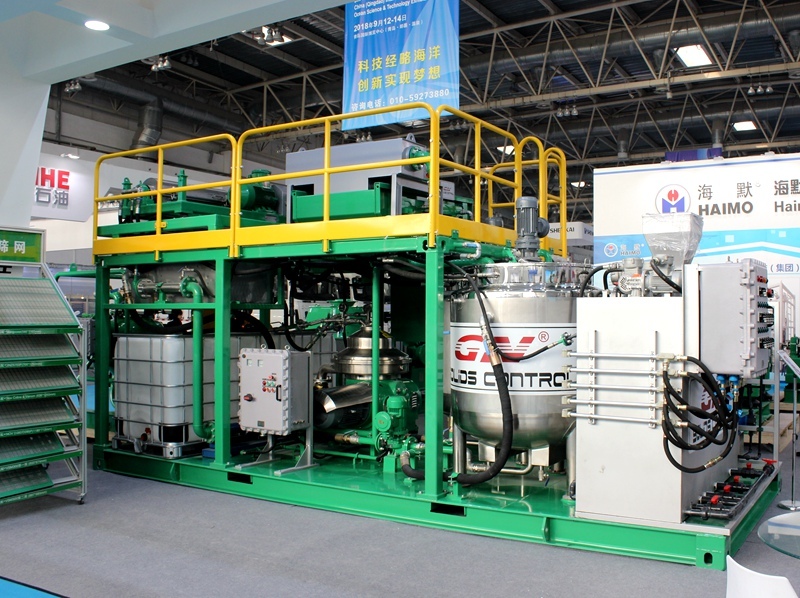 The centrifuge skid including one unit of high speed decanter centrifuge and 1 set of skid mounted mud tank, the centrifuge with 4 supporting legs on the mud tank, for the centrifuge mounted on the telescopic skid, there is no such supporting legs, only skid. The dewatering unit is mounted on the skid of the centrifuge unit for convenient operation and transportation. The 3 compartment polymer mixing tank with dozing system and control system composed of dewatering unit. 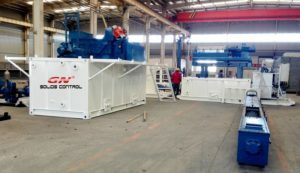 We have option to put them in the 20ft container or not, but the client need to make a proof cover on top of the dewatering unit if no container. 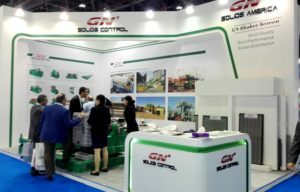 GN solids control finished the exhibition of ADIPEC this week, we showed our decanter centrifuge and shaker screens this year, this is the third time for GN solids control to attend this exhibition and every year we received inquires from lots of clients. GNLW363CG decanter centrifuge is the best sold centrifuge during the past years after we introduced advance production line. This 14 inch diameter bowl centrifuge has been widely used for drilling solids control system, drilling waste management system( together with high G dryer and vertical G dryer), dewatering unit, oily sludge treatment plant, waste water cleaning system. 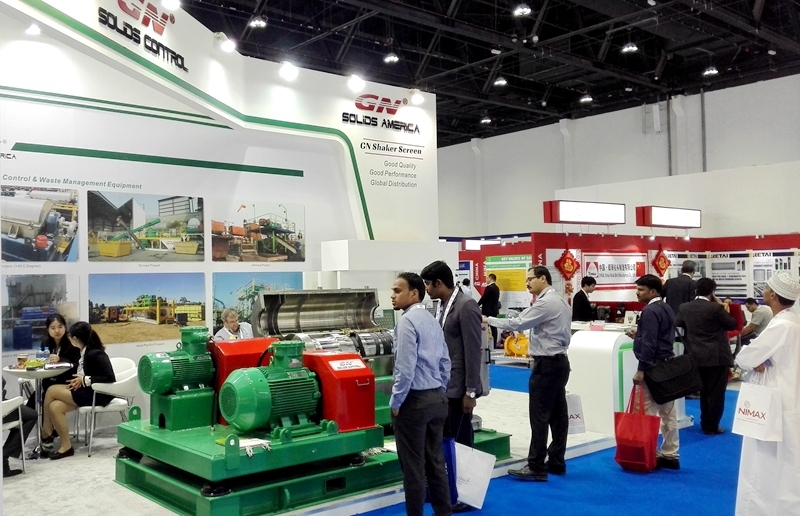 Different with the previous clients, right now most of GN clients are from drilling waste management industry. GN decanter centrifuge together with our containerized dozing system are popular to treat the water based mud by adding polymer, flocculant or coagulant, the discharged water is clear enough for disposal or go to the water treatment plant, the solids can meet the disposal standard for landfill or injection. 2) Solids discharge port and liquids distribution port is protected by special ceramics insert and it is replaceable. 3) Centrifuge bowl material is duplex stainless steel 2205 by centrifugal casting. 4) We can provide telescopic skid frame or mud tank to fit the centrifuge on it. 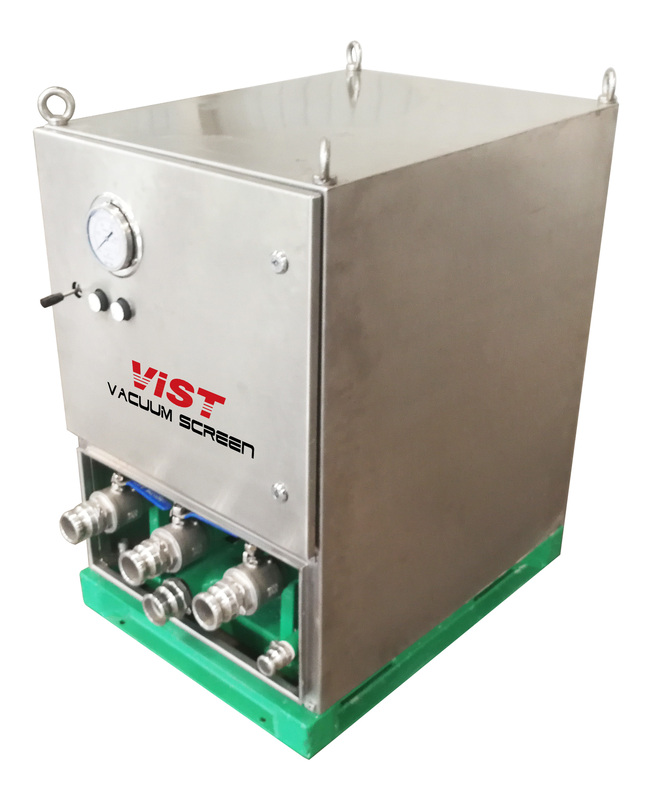 6) The vibration sensor, heat sensor and over-torque protection is for option to protect the centrifuge, our standard protection is installed inside the VFD control panel, emergency stop button is installed in the obvious area. If you are interested to buy the centrifuge we showed at ADIPEC, pls contact with GN sales engineer for the cost and delivery time. 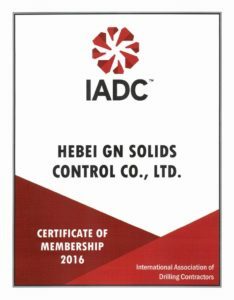 As a worldwide reputation brand, GN Solids Control owns its professional electrical control department to support its products line. As most of the industry control panels should be used outdoors and some for hazardous environment. In order to ensure the longer lifetime and reliable performance at jobsite, all GN control panels are explosion proof higher than IP54. Good sealing for water and dust resistance is the basic request of ex performance. It ensures the control panel can be running reliably outdoors, especially for all kinds of drilling activities and underground constructions. What kind of control panel GN Solids Control do make and offer? 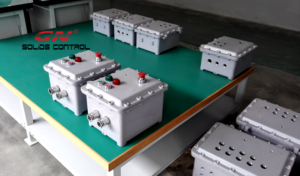 2) For motors bigger than 30kw, direct start control panel is not suitable. Star delta starter control panel is widely used for motors ≥ 37kw. It can protect motors during starting. 3) Soft starter is another kind of control for motors ≥ 37kw. It generates a small current during starting. Compared with the start delta starter control panel, soft starter control panel is much better. It can save power. If client want use a small size cable for the motors or choose a smaller power generator, soft starter is better choice. But the soft starter control panel price is much higher than delta starter control panel. Big pumps, vacuum degassers, decanter centrifuges, VG dryers, they have big motor. They should use star delta starter control panel or soft starter control panel. 4) Magnetic starter, control panel delta start control panel and soft starter control panel are for all fixed speed control. GN Solids Control does also offer variable speed control panels per request. VFD control panels are widely used for screw conveyer to change the transfer speed, transfer screw pump, decanter centrifuges. 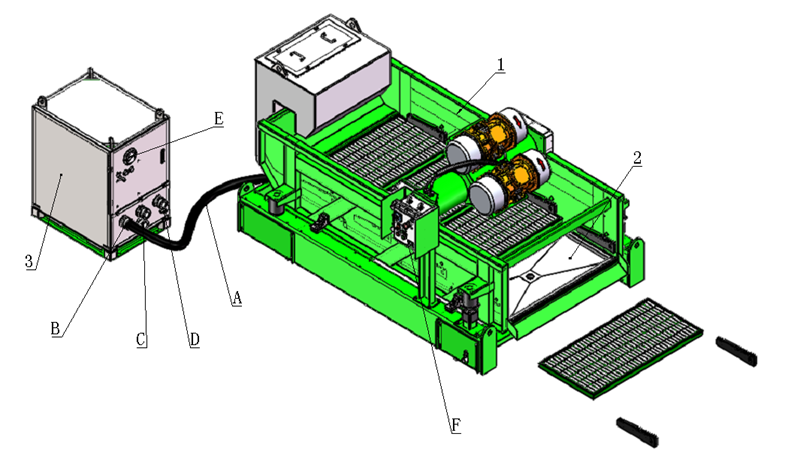 Seeking the balance between operation performance and the unit cost of the shale shaker screen? Please inquire from GN Solids America LLC. 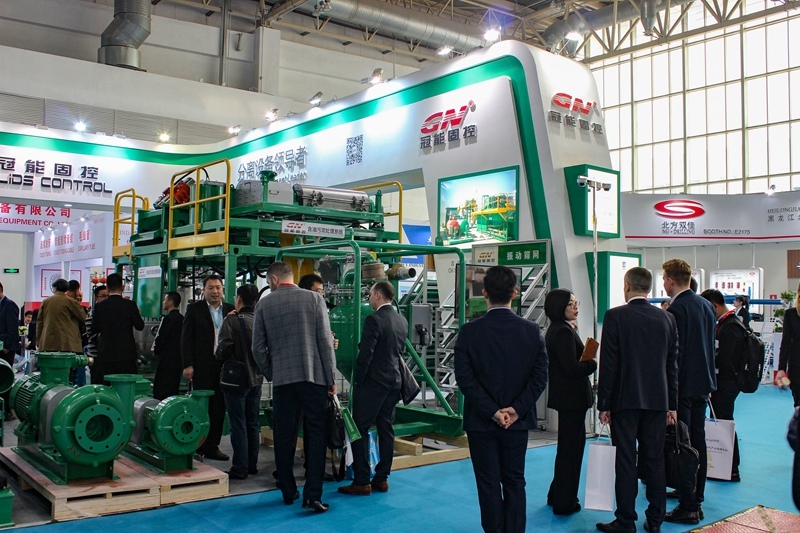 GN Solids America LLC is one of the top machinery manufacture in China for drilling mud solids control and drilling waste management of the drilling cutting waste. The shale shaker screen is most consumable part on whole drilling mud solids control process. GN solids America’s shale shaker screen combine with exceed industry standard and aggressive sale price, it becomes most selling item among operators in the drilling field that perform drilling and/or waste management for environment protections. GN Solids America LLC manufacture replacement screen for popular brands like Derrick, M I Swaco, NOV and Fluid System. GN Solids America LLC also accept custom design order for screen as well among other brands and operators that have special need for operation. While price and spec is exceed expectations of operators, GN Solids America LLC offer 2 type of frame materials for the shale shaker screen to satisfy operator’s operation objective. Steel frame shale shaker screen is for price awareness operator while composite material frame shale shaker screen is for operation-effectiveness operator. Both type of screen will filter the same index of solids that is in the drilling mud and/or other wastes. . Composite material screen has better separating performance due to the shaker screen area is larger than metal frame screens. The steel frame shaker screens are very heavier while the price is lower than composite material screen. GN solids America LLC’s main replacement shale shaker screen is for GN Solids America’s own shale shaker and mud cleaner and for M I Swaco’s Mongoose shale shaker. The screen has offer both metal frame and composite material. Generally speaking, the using life of composite screen also last longer than the metal frame screens. 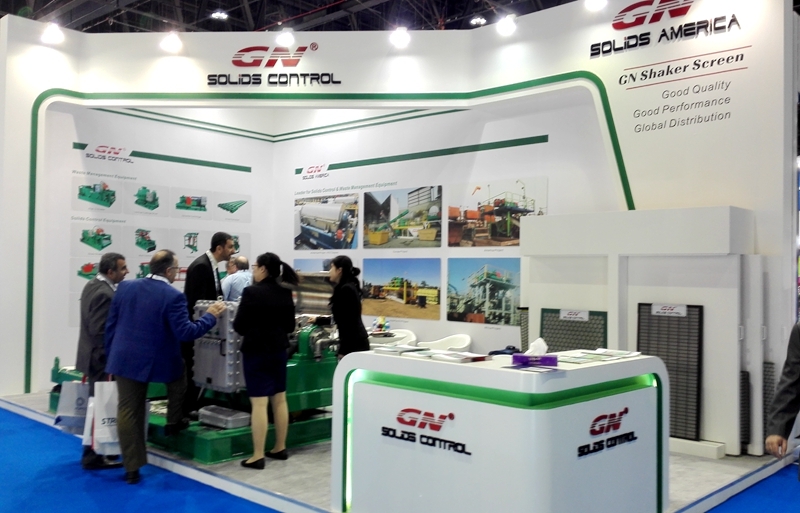 GN’s replacement for NOV King Cobra series and VSM-300 series screens also has those two materials can be chose. 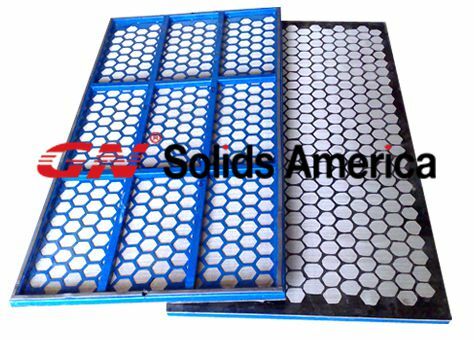 All shale shaker screen comply with the manufacturing standard of API RP13C, which the common standard for separating measurement.